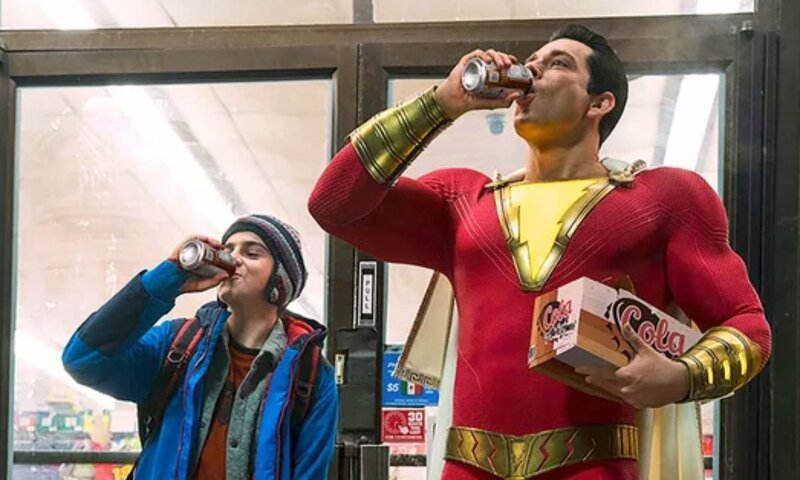 First poster revealed for DC Comics and Warner Bros. upcoming Shazam! – AiPT! A new poster and exciting news about a new trailer. The first teaser trailer for the film was shown at San Diego Comic-Con earlier this year in July. If you’ve yet to see it, don’t worry, we’ve got you covered. A brand new run of the SHAZAM! comic book was just released yesterday with the team of superstar writer Geoff Johns and artist Dale Eaglesham at the helm. There’s mad scientists, magical tigers and bunnies, and even Santa Claus. You can check out our review of the first issue right here. Shazam! is scheduled to be released in the United States on April 5, 2019.